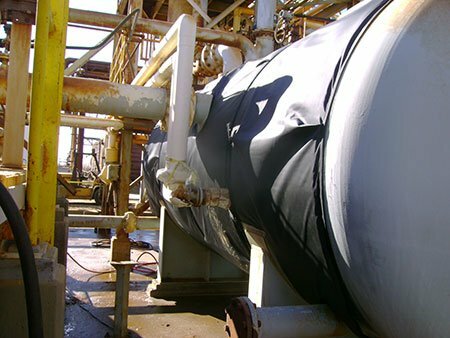 Based in the great Salt Flats outside Salt Lake City, Utah, this tank is exposed to the weather year round. 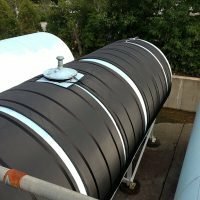 The steel tank contains sulfuric acid and needs to have a temperature of 80-85F maintained even during the coldest days. 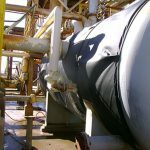 Custom Heaters and Research built a tank heating system to accomplish this. 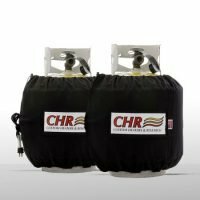 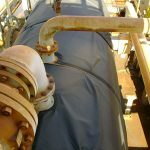 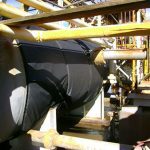 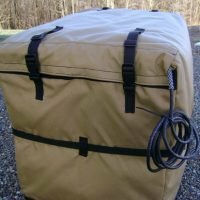 The tank insulation jacket was made in 60” wide sections and used a combined power of 10,000 watts. 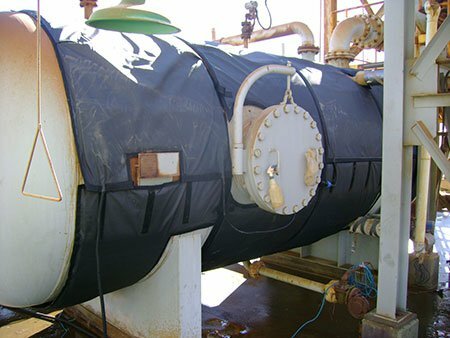 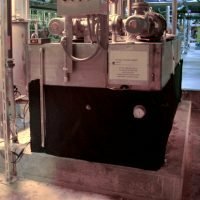 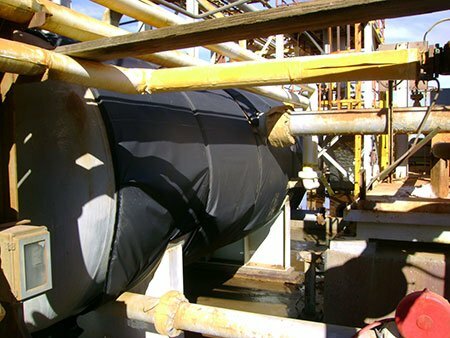 The 100% water-proof design included a ½” thick closed cell foam insulation to make the sulfuric acid tank heater system more efficient. 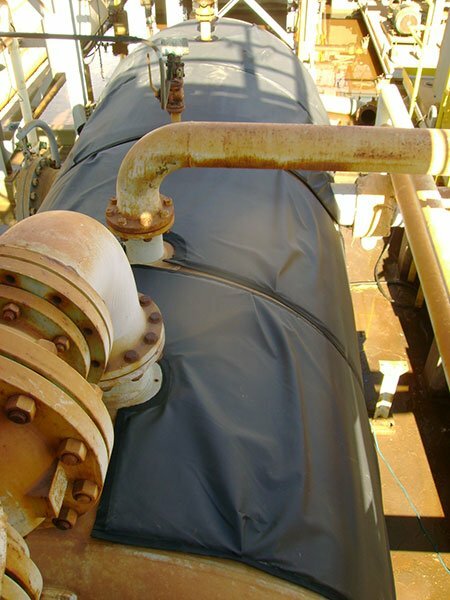 This tank insulation jacket keeps the tank at the proper temperature through frigid winter temperatures.